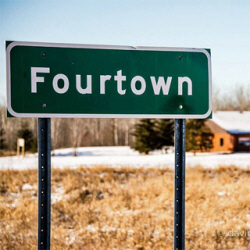 Do you have photos, historical accounts or other items pertaining to the Fourtown area? Would you like to share this historical information with the world? 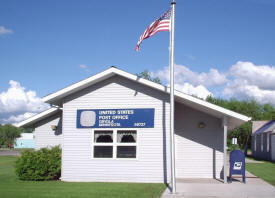 LakesnWoods.com would like to publish your Fourtown photos (current or historical) or historical accounts on this website. Original materials can be returned and your privacy will be respected. 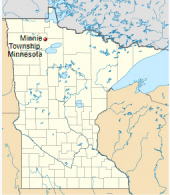 Fourtown is an unincorporated community in Minnie Township in Beltrami County Minnesota. 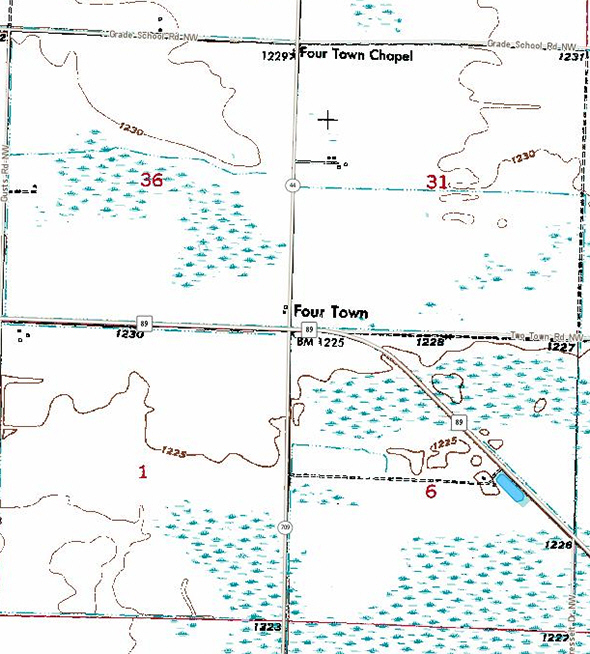 According to the United States Census Bureau, the township has a total area of 34.9 square miles (90.3 km²), all of it land. The elevation is 1,237 feet (377 m). State Highway 89 is the major highway through the area. As of the census of 2000, there were 19 people, 11 households, and 5 families residing in the township. The population density was 0.5 people per square mile (0.2/km²). There were 51 housing units at an average density of 1.5/sq mi (0.6/km²). The racial makeup of the township was 100.00% White. There were 11 households out of which none had children under the age of 18 living with them, 36.4% were married couples living together, 9.1% had a female householder with no husband present, and 54.5% were non-families. 54.5% of all households were made up of individuals and 27.3% had someone living alone who was 65 years of age or older. The average household size was 1.73 and the average family size was 2.60. In the township the population was spread out with 21.1% from 18 to 24, 10.5% from 25 to 44, 36.8% from 45 to 64, and 31.6% who were 65 years of age or older. The median age was 50 years. For every 100 females there were 90.0 males. For every 100 females age 18 and over, there were 90.0 males. The median income for a household in the township was $46,250, and the median income for a family was $46,250. Males had a median income of $68,750 versus $0 for females. 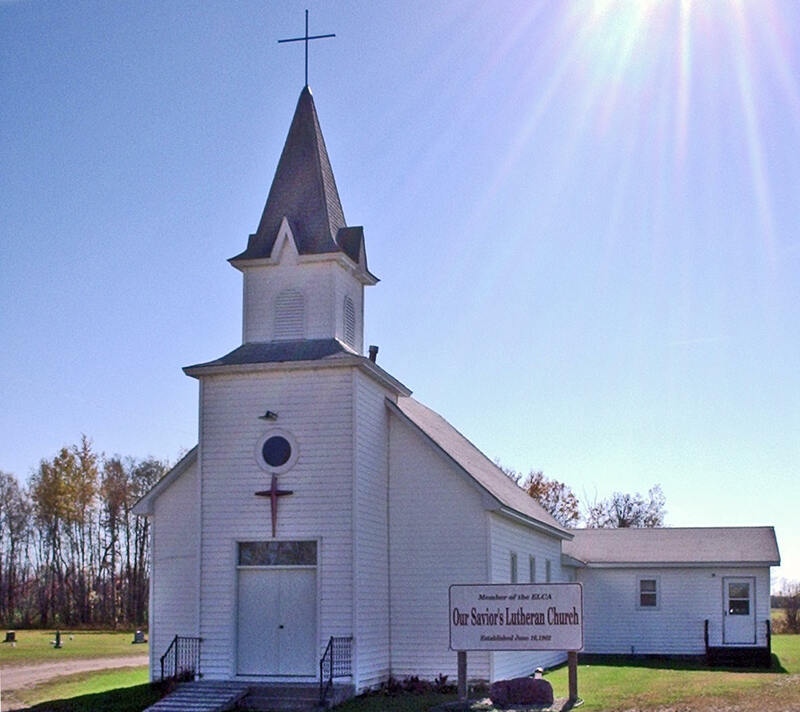 The per capita income for the township was $42,900. None of the population and none of the families were below the poverty line. Ride 170 miles of trail stretched throughout northwestern Minnesota. Much of this trail system follows county roads, township roads, ditch banks and existing trails. 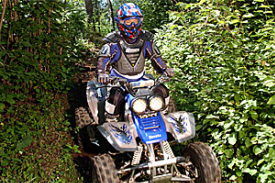 County ordinances allow ATVs to operate on the far right side of the travel lane; highway-licensed vehicles share parts of the route so use caution. The ConCon trails are also located nearby. 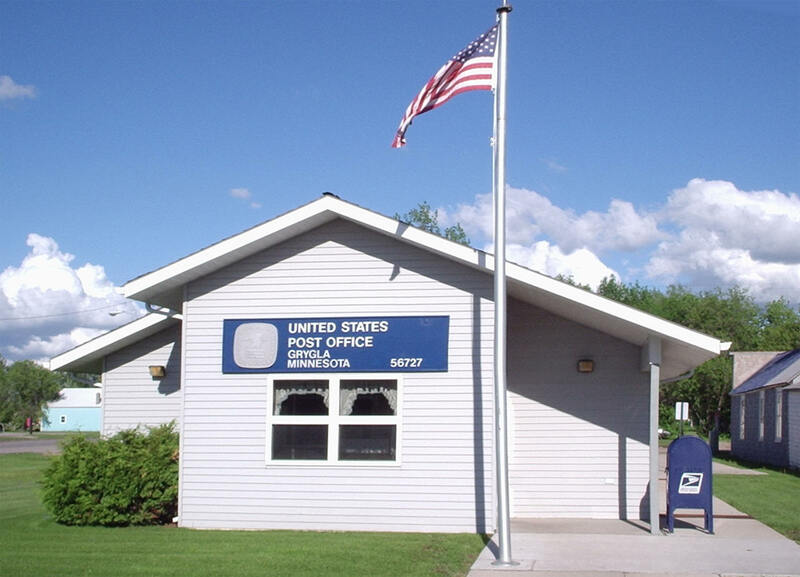 The trail system is provided by Beltrami County and maintained by the Fourtown Grygla Sportsman's Club. 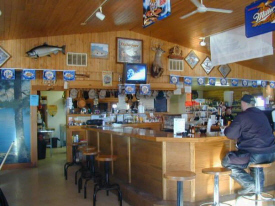 Organized in the 1960's as a snowmobile club, the Fourtown Grygla Sportsmans Club,has emerged into one of the most active sportsmens clubs in Northwest Minnesota. Today the club has 63 family memberships with an additional 55 individual memberships from the surrounding area. 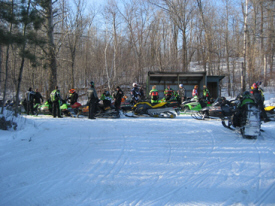 The club was developed and now maintains approximately 240 miles of Grant-In-Aid Snowmobile Trails. 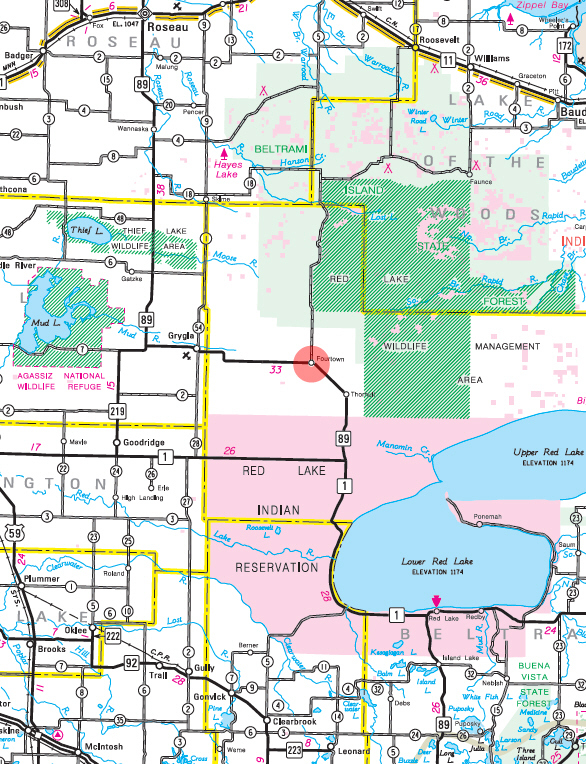 The club has also just completed a project proposal to acquire,build and maintain 182 miles of a ATV Trail System in Beltrami County in the Grygla Fourtown area.